The SNAP 2018 result has been declared by Symbiosis International University. It can be seen at snaptest.org. New Delhi/ 16.01.2019: Candidates who have appeared for the Symbiosis National Aptitude Test can check the results online. 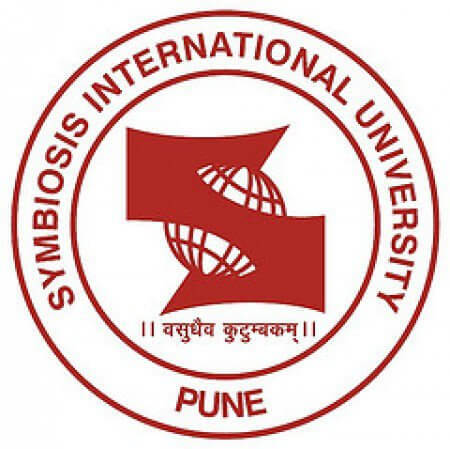 The SNAP 2018 result has been declared by Symbiosis International University. It can be seen at the official website of the University – www.snaptest.org. The exam was conducted on 16th December 2018 at various test centres across the nation. The result has been declared at the official website of Symbiosis International (Deemed) University. Test-takers are advised to go through the steps below to download their results. Visit the web portal of SNAP. The entrance examination of SNAP is the qualifying exam for admission to Symbiosis International University. Candidates who have been shortlisted or qualified in the written test will be called for the second round, i.e. PI (Personal Interview)/ GD (Group Discussion) round. The final result will be announced in the month of February 2019 after taking the results of the written test and PI into consideration.